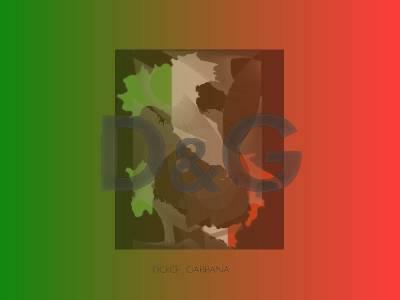 D&G - Un super Blog sur un bo goss!!!!!! Putaiin !!! Je Kiiff Cte Mark !